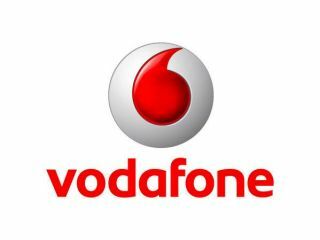 Vodafone, Orange and O2 to create own mobile OS? New network-friendly OS coming soon? The heads of the top European mobile networks look set to have a meeting in the near future to discuss the possibility of making their own mobile OS. "On 8 October I've invited bosses of Vodafone, Telefonica [O2 in the UK] and Deutsche Telekom [T-Mobile] to Paris. "We want to talk together on the possible creation of an operating system, the "Trojan horse" used by Google and Apple to establish their own relationship with our customers." "We advocate for the world to be as open as possible. Between the four of us, we serve nearly one billion customers and have real clout and ability to influence the industry. "This could take various forms: a joint venture, a small factory in common applications, we'll see ... We do not want to be followers but take the reins in innovation." We've no idea if this would be a whole new operating system or one based on Android or Symbian without any of the 'Trojan Horse' services - but we'll be interested to see what the meeting yields in Paris.